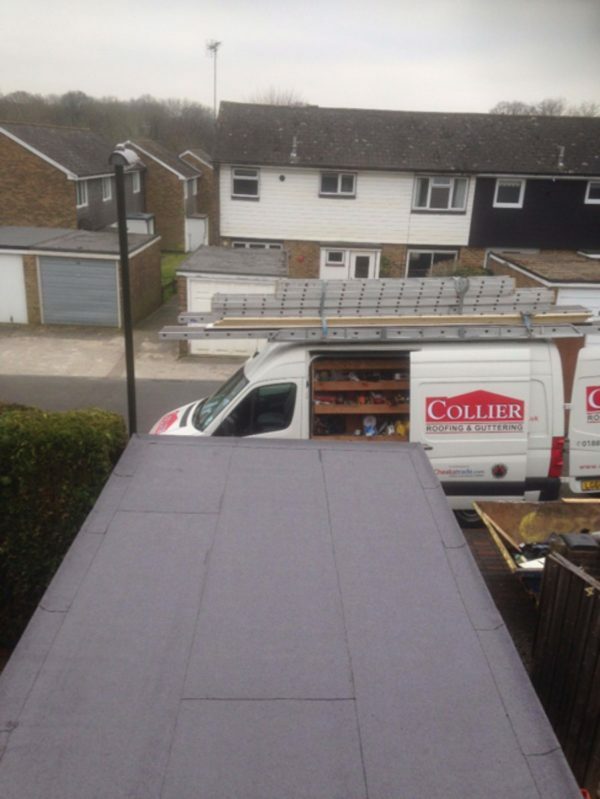 Collier Roofing has over 15 years’ experience working on roofing and roof repairs in Whyteleafe and the surrounding areas in Kent, Middlesex and London. 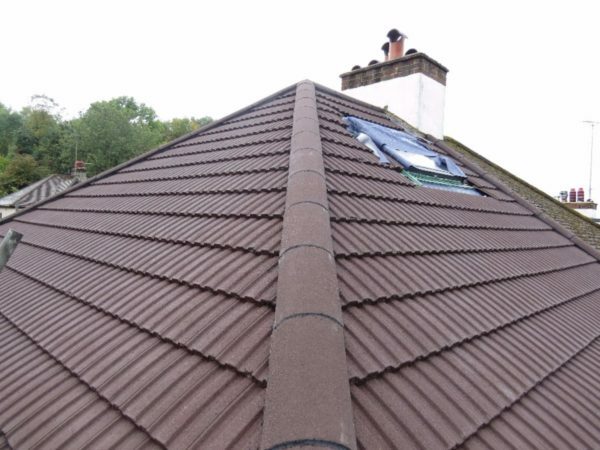 We specialise in all types of domestic and commercial roofing and whatever your needs regarding roofing, be it minor repairs, preventative maintenance or new pitched or flat roofs, we can help. 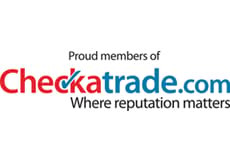 We only use the best products available on the market sourced from some of the country’s leading manufacturers. 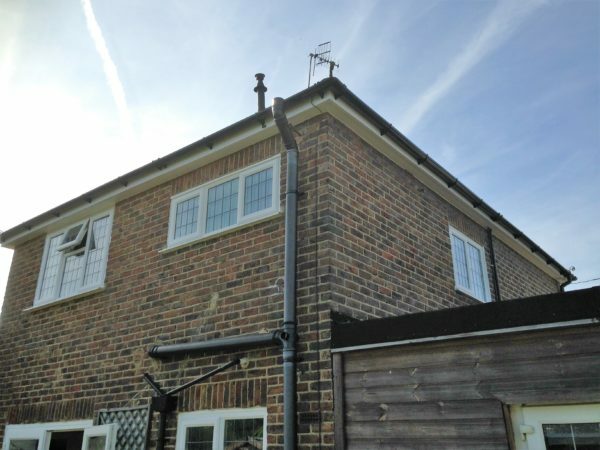 As well as installation and maintenance of flat and pitched roofs, we specialise in rooflines, chimney repairs and lead work. Our skilled and experienced team is highly professional, efficient and reliable and will deliver an excellent job from start to completion. To find our more, contact us on 01883 370 351 or 07985 749 075. 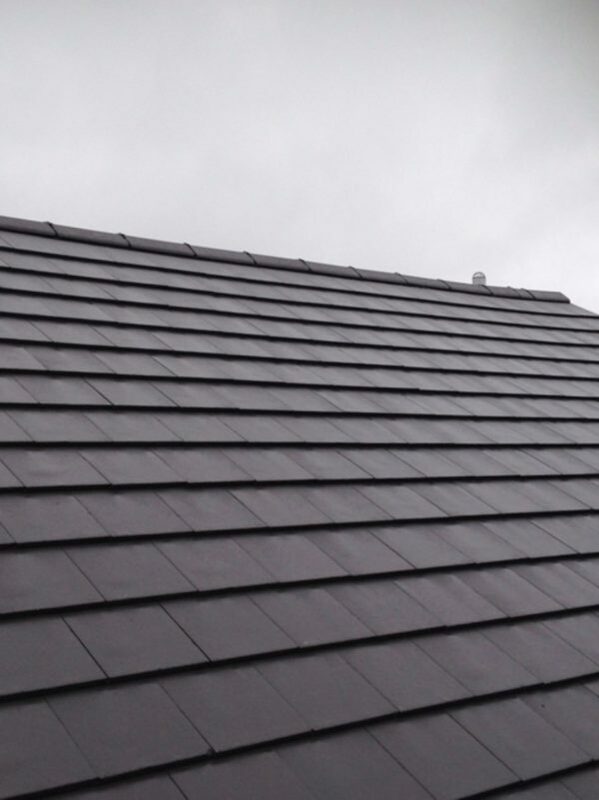 From general repairs such as replacing tiles and slates on pitched roofs, to installing state-of-the art, high performance felt flat roofing; we have every area of roofing covered. 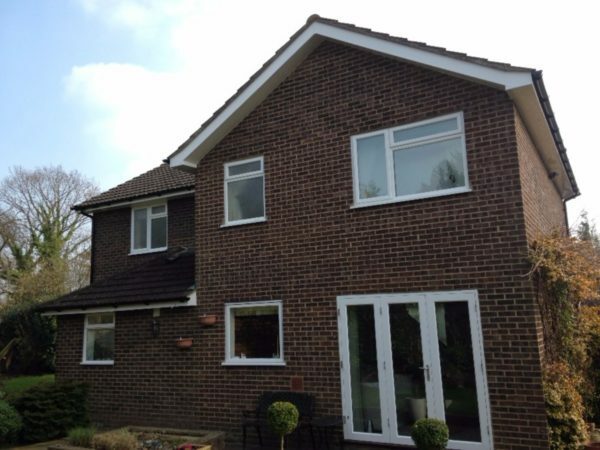 We work with both domestic and commercial clients on jobs of every size. 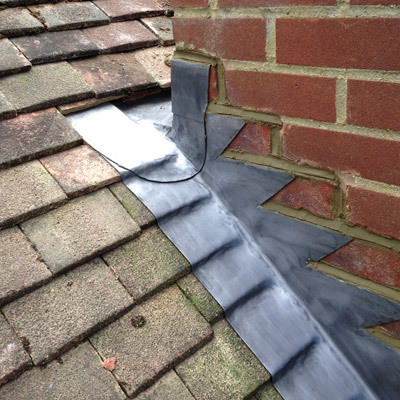 Do you have a leaking roof or need a roof replacement in Whyteleafe? Call our local and reliable roofing contractors! 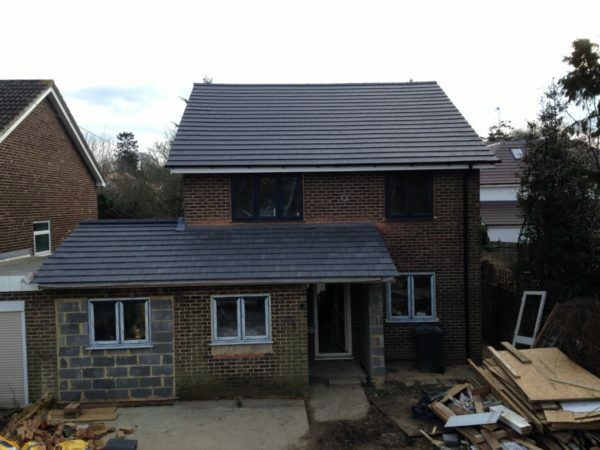 Whether you are building a new property, extending your existing one or experiencing problems with your roof, our team of highly-experienced roofers and roofline experts are here to help with all aspects of roofing. 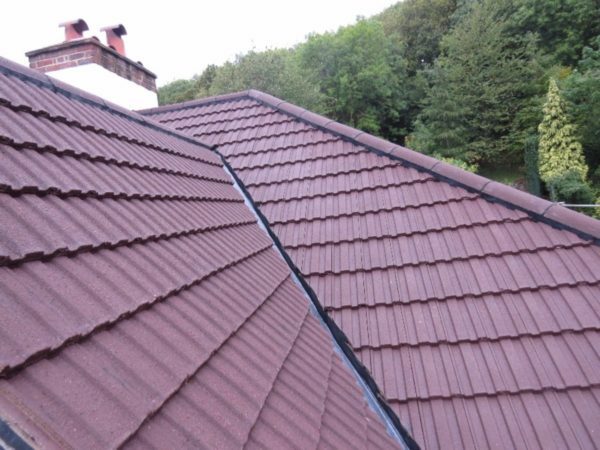 Our wide and extensive experience, coupled with our professional and personal approach, means that we can install a new roof or repair an old one quickly and efficiently. 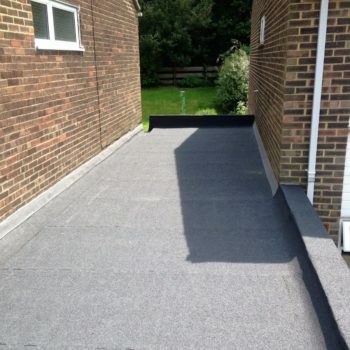 Quality roofing materials: We use the very best and latest roofing systems such as EPDM and rubber roofing and GRP fibreglass systems, to give you a long-lasting, durable and cost-effective roof. 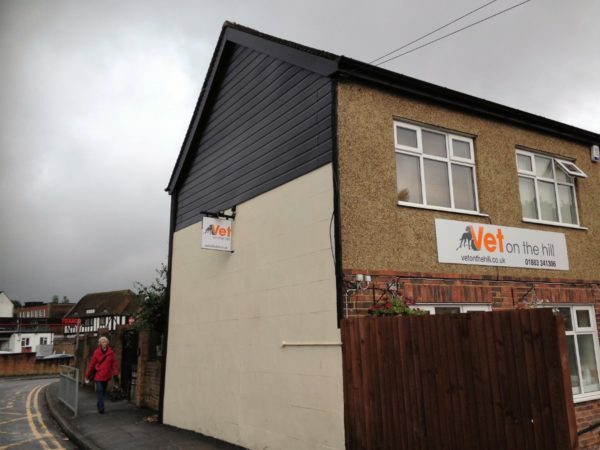 Exceptional levels of workmanship: From repairing leaky garage roofs, through to the installation of skylights and Velux windows, we excel at what we do, and our work always meets building regulations. 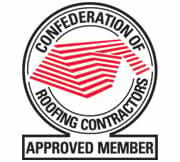 We are Icopal-approved and are roofing specialists you can rely on. 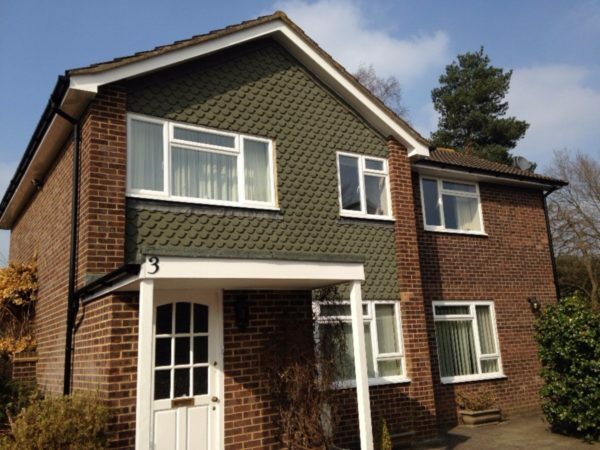 An eye for detail: A new roof can bring a brand-new look to your property and we always suggest roofing systems based on their looks and performance. 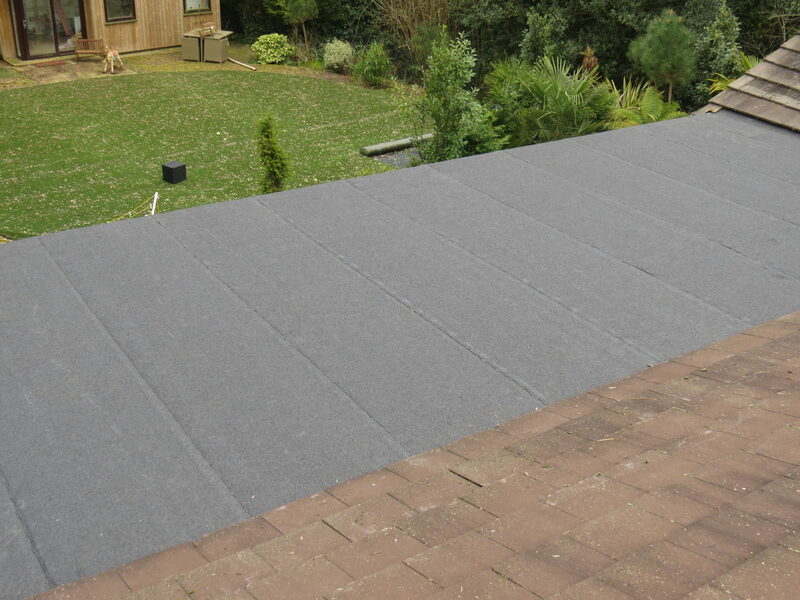 We will supply and install the highest quality EPDM, GRP and other roofing systems. 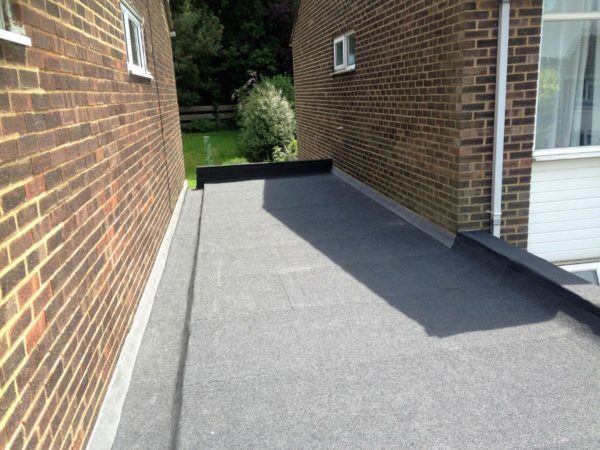 Domestic and commercial experience: Our roofing specialists have worked with a huge range of customers and have Surrey County Council Tender Approval and Tandridge District Council Tendering Approval. 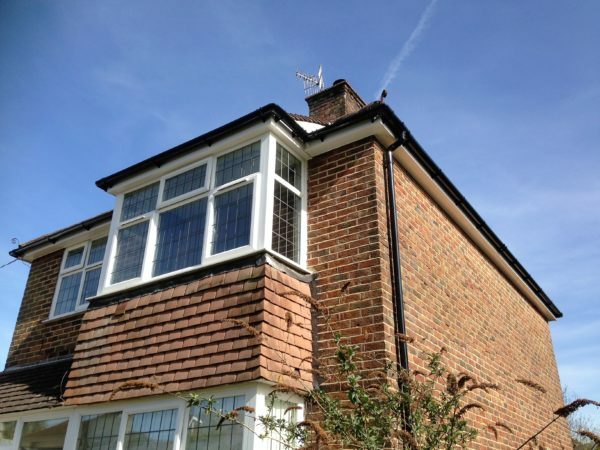 Alongside roofing, we also deal with all aspects of rooflines, chimneys and leadwork. 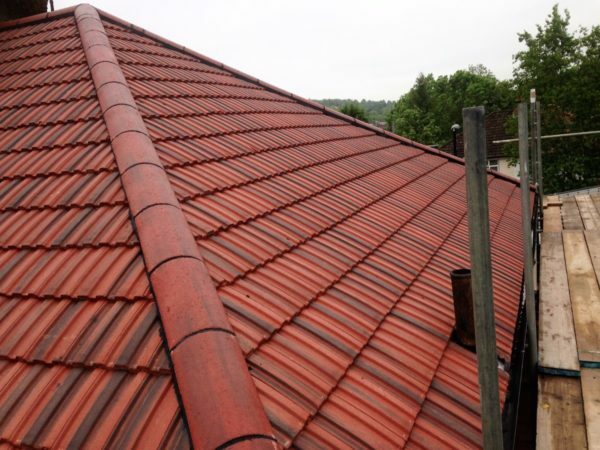 See our blog about the ultimate guide to roofing leadwork. 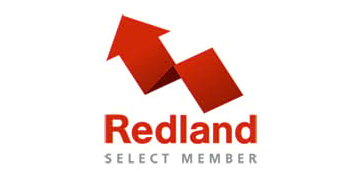 Steven Collier has 15 years’ experience in the trade, so his is the team to call! Please call him today on 07985 749 075 or 01883 370 351. We have built up an excellent reputation in area for our excellent workmanship, reliable service and friendly approach to our customers. All the work we do comes with a guarantee of at least 10 years, so you can feel confident you have made the right choice. They took pride in their work, were professional and Steve put a temporary fix for the leak in our roof until they were free to come and replace the lead. All his work was very professional and very clean and diligent worker. I would recommend him anytime. Steve was polite and easy to talk to. 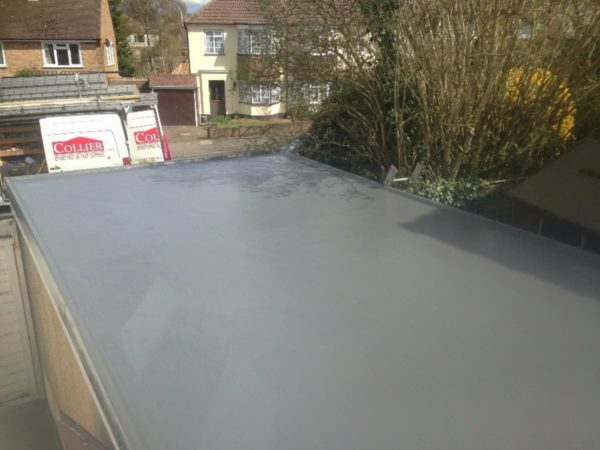 He gave us a date and arrived early, completing the whole roof in just a day, including removing the old one and carting away the old tiles before building a brand new fibreglass roof. There was no rubbish left behind and the very reasonable price quoted was exactly what he charged, no surprises and no hidden extras. Steve was a pleasure to deal with and I will certainly use him again. Very reliable, courteous, tidy and efficient. Extremely pleased with work and would recommend without hesitation. 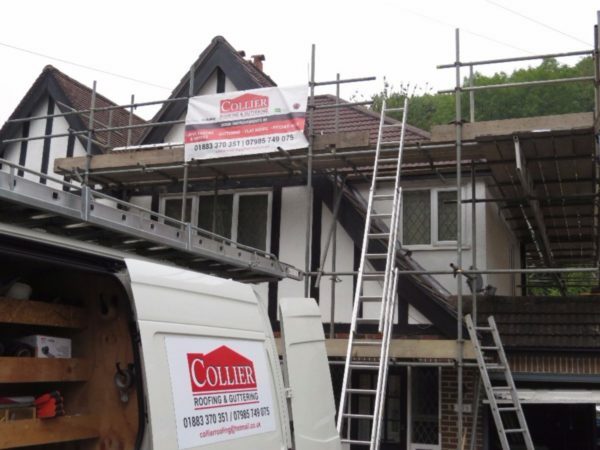 For more information about what we do and how we can help, call us today on 01883 370 351 or 07985 749 075, email collierroofing@hotmail.co.uk or fill out an online contact form.